Pipedot and Soylent News both launched at nearly at the same time in reaction to Slashdot's obnoxious disregard of its user base. While each site has its own strengths, they both fill nearly the exact same roll as an alternative to Slashdot. Because I don't want to split our already rather small community and duplicate the same effort, I'd suggest everyone reading Pipedot to look at Soylent News for daily news and discussion. This does not mean that I'm abandoning Pipedot or stopping the development of the code rewrite project – I'm just giving notice to Pipedot readers that I'm focusing my efforts on development and not on posting a dozen news articles every day / excessively advertising for new users / recruiting new staff / etc... Of course, if you do want to help out, or submit a news article, or help spread the word – by all means, please do! Pipecode continues to add features and functionality and will continue to progress for the foreseeable future. For example: users can now upload images, share news links, micro-blog their status and other nifty things well beyond what Slashdot ever offered. Our wonderful editor (zafiro17) has volunteered his own website as a guinea pig for the upcoming syndication support. Soon, articles and comments will no longer be tied to a single host and flow in a larger “network” of servers. 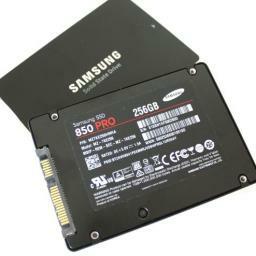 Anandtech reviewed the Samsung 850 Pro SSD that features a new 3D storage structure. For years it has been known that the scalability of traditional NAND is coming to an end. Every die shrink has been more difficult than the previous as the endurance and performance have decreased with every node, making it less and less efficient to scale the size down. Although launching with a slight cost premium over traditional NAND, the benchmarks show that this drive is "without a doubt the best drive in the market" and the future of solid state drives. The U.S. Supreme Court ruled unanimously today that law enforcement officers need to get a search warrant before they can search through the contents of someone's smartphone. The term ‘cell phone’ is itself misleading shorthand; many of these devices are in fact minicomputers that also happen to have the capacity to be used as a telephone,” Roberts wrote. “They could just as easily be called cameras, video players, rolodexes, calendars, tape recorders, libraries, diaries, albums, televisions, maps, or newspapers. 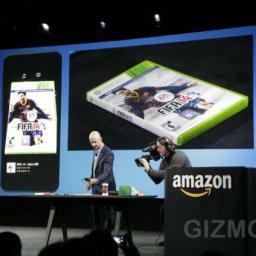 Today, Amazon revealed the Fire Phone , its new Amazon branded phone. The device sports a quad-core 2.2GHz processor, 2GB of RAM, 32GB or 64GB storage, and a 13MP back-facing camera. Although the 4.7 inch screen is not actually 3D, a matrix of four front-facing cameras track your movements to alter your prospective. What makes this an Amazon phone and not just another Android phone? Well, for starters, there is a dedicated hardware button to launch Firefly - Amazon's version of Eden-of-the-East - that can snap a picture and identify nearly any product and then link to the Amazon page. In short, it makes it really easy to buy things on Amazon. Also, Amazon is offering unlimited photo storage in the cloud. Together with Amazon Prime's new streaming video and music features, they seem to be really pushing the "Everything to the cloud!" approach. Lennart is at it again, this time changing how /etc and /var are populated in a systemd system. 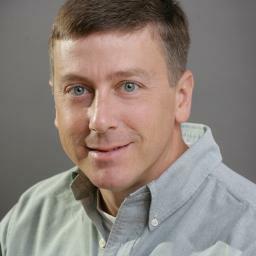 In Linux, remember, system-wide configuration data (computer name, startup scripts, and such) are stored under the /etc directory, while all variable state data (caches, mail spools, and such) are stored under the /var directory. Both of these directories have traditionally been preserved across reboots. With these changes one can perform a “factory reset” by simply removing these two directories and letting the system reconfigure itself with defaults or by dynamic means, such as DHCP. This idea isn't exactly new, as UNIX admins have been doing similar feats for network booting, live disks , and security conscious systems for many years. Still, though, by building it into systemd, wiping the installation to a clean state and maintaining a “stateless” system by default could get a lot easier in future distributions. A Florida Scientist claims to have found the secret of short, intense workouts. In the last few years, the benefits of short, intense workouts have been extolled by both researchers and exercise fans as something of a metabolic panacea capable of providing greater overall fitness, better blood sugar control and weight reduction—all of it in periods as short as seven minutes a few times a week. 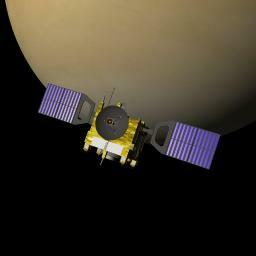 The European Space Agency's Venus Express probe is set to perform a series of aerobraking manoeuvres over the next few weeks in the upper atmosphere of our twin planet. The spacecraft has been collecting data on the Venusian atmosphere in a polar orbit around Venus since 2006, but is scheduled to run out of fuel later this year. The aerobraking will plunge the craft deeper into the atmosphere and hopefully get some last minute data before its end of life. 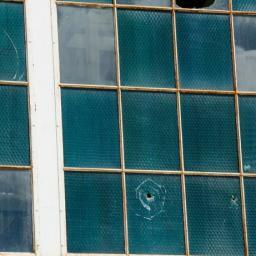 A researcher reviewing the OpenSSL library has found another bug in the implementation. This [vulnerability] can be exploited by a Man-in-the-middle (MITM) attack where the attacker can decrypt and modify traffic from the attacked client and server. The attack can only be performed between a vulnerable client and server. Pretty much all versions of OpenSSL from the last few years are affected. Another week, another buffer overflow in a crypto library! This time, GnuTLS is the culprit as it misses the length checks for the session ID in the ServerHello message. Because most server applications choose OpenSSL over GnuTLS, the list of affected packages is actually rather small - but make sure your systems are up to date regardless. 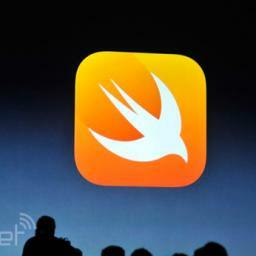 Apple announced a new programming language yesterday at its yearly developer conference. With improvements in speed and ease of development, the new language aims to replace Objective C, Apple's previous language of choice. As usual, software development in the new language is limited to the company's XCode programming IDE available for no cost in OS X.